The pair are both 23 years old and hail from Denmark and Latvia respectively. Fini is the current Danish XCO champion and won a Bronze medal at the 2018 XCO World Championships in the team relay, alongside Langvad, Simon Andreassen, Alexander Andersen and Malene Degin. Blūms meanwhile placed second in the Latvian XCO Championships and sixteenth in the European XCO Championships last year. What Fini and Blūms lack in stage race experience they will attempt to make up for in enthusiasm and though teamwork, though only time will tell if that will be enough to see them succeed at the Absa Cape Epic. Bart Brentjens’ CST Sandd mountain biking team is perhaps best known for being the team of Ukrainian superstar Yana Belomoyna. In 2018 the squad was represented at the Absa Cape Epic by Margot Moschetti and Raiza Goulao, who finished fifth overall and proved the only team able to deny Annika Langvad and Kate Courtney a stage victory. 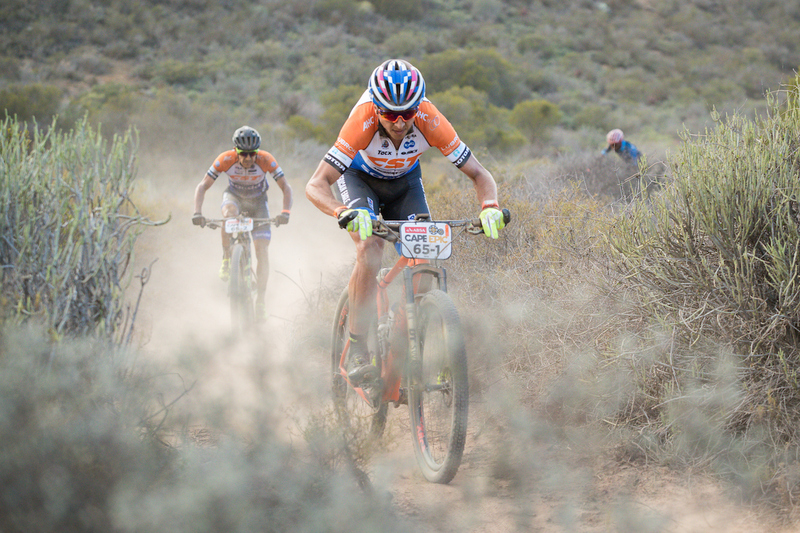 In 2019 Brentjens will field an elite men’s team and if Sebastian Fini and Mārtiņš Blūms are able to match the women’s team’s performance last year their Absa Cape Epic campaign will be considered an undeniable success. 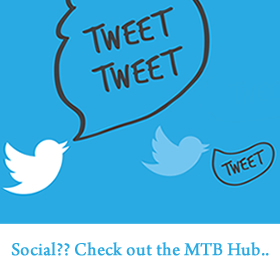 Having both missed the opening round of the UCI Mountain Biking World Cup in South Africa last year and having never ridden the Absa Cape Epic before the pair are unsure of what to expect from South African conditions. “It is hard to say for us” Fini admitted. 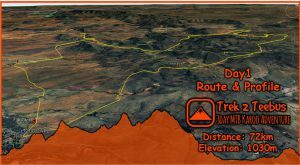 “The route will be hard for sure with all the climbing, but we love to ride our mountain bikes and also love climbing. We are maybe not the best climbers in the field, but when everybody is tired after some days, it will be a different story. 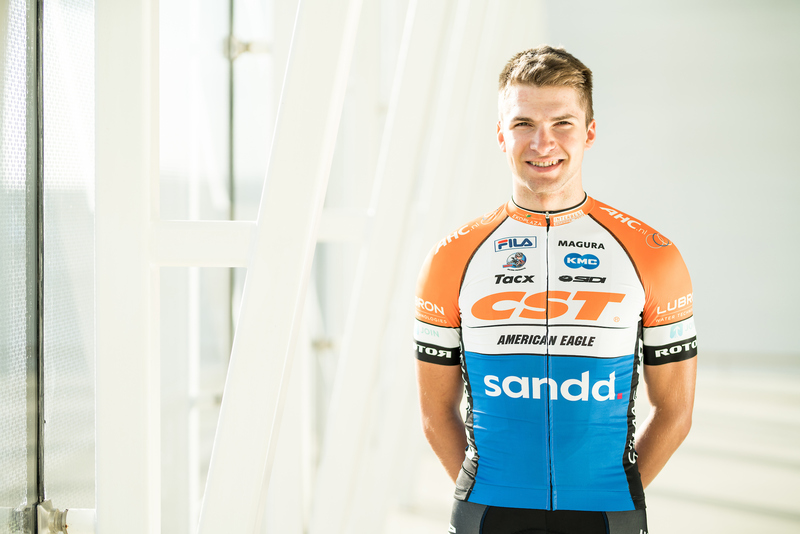 We are happy with the course, and the shorter stages are for sure something we look forward to” the Dane said. 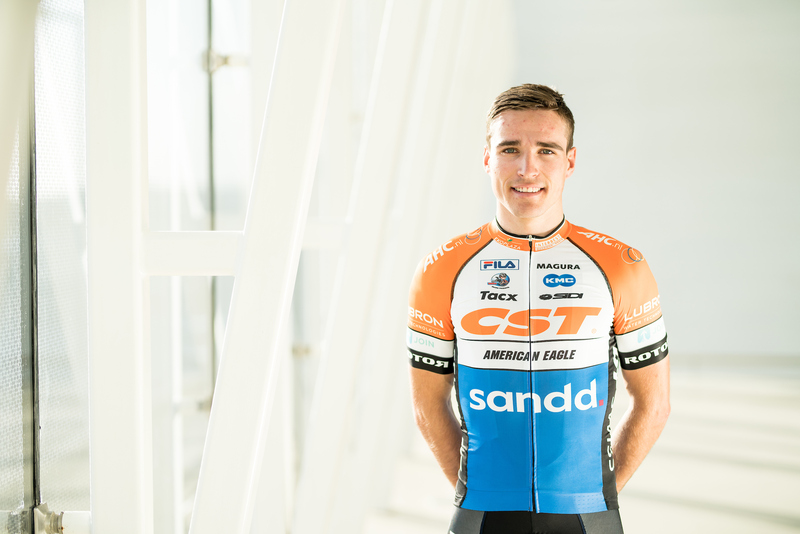 The CST Sandd young guns will have the benefit of knowing that the team’s publicity goals are likely to be met by their mentor and employer Brentjens. The ultra-competitive Dutch legend will be racing in the Grand Master’s category for the first time in 2019. Alongside his CST Sandd American Eagle teammate, Abraao Azevedo who turns 50 in 2019, Brentjens is the clear category favourite. If he were to win the Grand Master’s title Brentjens would add it to the four Dimension Data Masters and one elite men’s title on his exceptional Absa Cape Epic palmarès.